Natarajan pointed out that he was surprised to see the machine learn from the counterpoints and then reply with the data from its research base in real time. 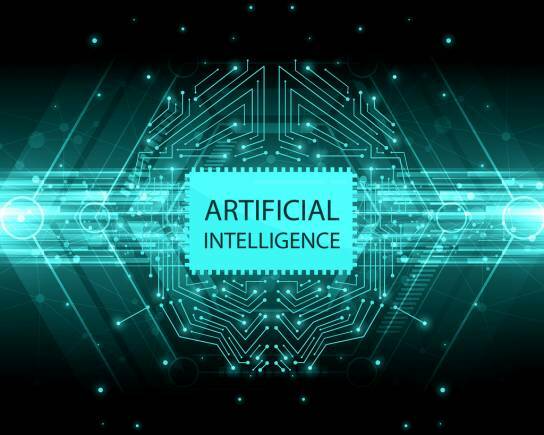 There’s been a constant debate on Artificial Intelligence (AI) and how if things go awry, it can pose a threat to mankind. In the battle of arguments, a human has defeated IBM's AI-based debating system. Harish Natarajan, the grand finalist of the 2016 World Debating Championships, engaged in a face-off against a system built to debate with humans. Natarajan defeated IBM Project Debater, which is touted as the ‘first AI system built to debate’. The competition took place in front of 700 people, including debaters at the Yerba Buena Center, who were asked to vote for either side before and after the debate. The topic for the debate was based on subsidising pre-schools, which was not revealed until 15 minutes before they got onto the stage. Project Debater argued in favour of subsidising pre-schools. The debate followed the usual style where both the sides gave four-minute opening speech, four-minute rebuttal and a two-minute closing argument. Project Debater started the discussion stating how subsidising pre-schools can help break the poverty cycle. The machine kept its points forward without any internet connectivity and only used machine-learning and its knowledge base to put forward its points. Natarajan, who spoke against subsidisation of preschools, stated that it is a politically driven giveaway to the middle class and could consume the resources that could be used elsewhere. The rebuttal segment made the difference where Project Debater, in its monotonous voice continued with its initial argument rather than countering Natarajan’s points who pointed out the AI system and said that is not practically possible for the government to keep an ‘unrestricted budget’ for the helpful programs. Project Debater placed its best points during the conclusion, which at times seemed out of order, but convincing as well. After the debate was over, the audience was asked to vote. It was interesting to see that from the 79 percent audience that voted for subsidisation of pre-schools before the debate started, 17 percent of them changed their opinion after the contest was over. About 30 percent of the audience voted against the subsidising of pre-schools. The machine lacked a certain amount of emoting and voice modulation, which was missing in its speeches and possibly turned the votes in favour of the human. Natarajan pointed out that he was surprised to see the machine learn from the counterpoints and then reply with the data from its research base in real time. “What struck me was the potential value for Debater because of the amount of knowledge it can grasp,” he said after the debate stating how powerful it can be for humans. Before this competition, Project Debater performed live in June last year in front of the press. Since then, IBM has been working on to improve Project Debater’s rebutting skills. The machine lacked a certain amount of emoting and voice modulation, which was missing in its speeches and possibly turned the votes in favour of the human. It would be interesting to see how AI-based systems operate in the future. Currently, AI is widely used in smartphones and smart home appliances where it uses machine learning to predict replies to a text, or suggesting music based on recently played music.